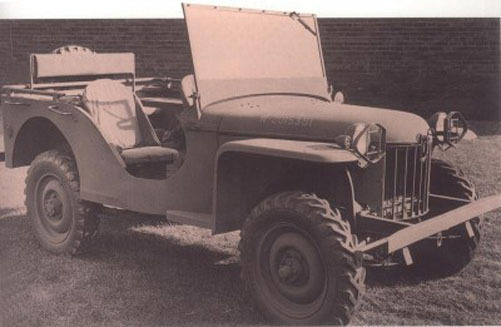 The first Jeep from American Bantam Car company rolled off the assembly line 70 yrs ago today. While the ABC design was ultimately sent to Ford for mass production, we respect that which came first. In honor of Jeep’s real Birthday, everything is 20% off this week! Click the “Get Your Gear” link to buy yours today! 1 Comment on Happy B-Day Jeep!